﻿Portland has some of the finest dining in the Pacific Northwest. PDX Limo Service Portland knows where all the top rated restaurants are located. From the top rated all VEGAN restaurant to the top rated STEAK restaurant and everything in between that Portland has to offer. Benefits of using PDX Limo Service Portland for your fine dining limousine service. We have done this for a while now. Let us help you get around long lines and get served right away. Prompt, professional, courteous﻿ and polite service from the initial contact until the final desired destination. No one in the group is not driving. 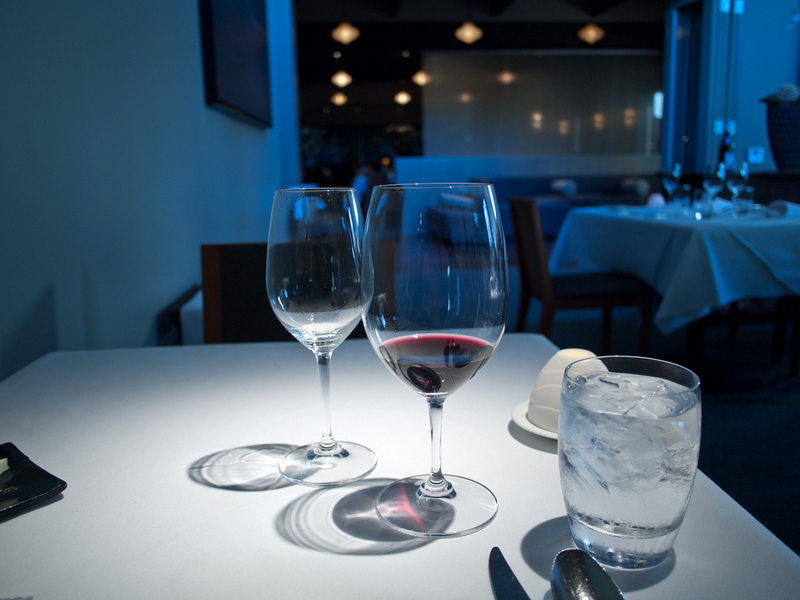 It's okay to have that glass of wine, beer or mixed drink during your dining experience. Sit back and relax. Help getting around the long waits. 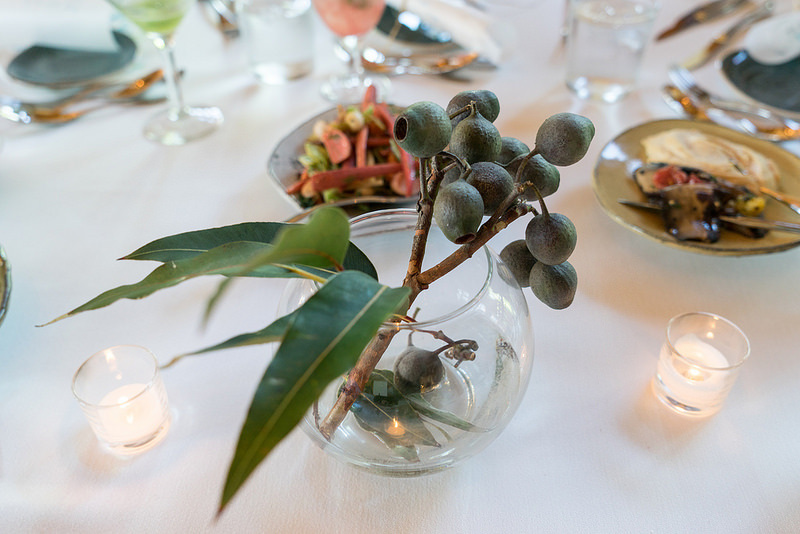 We have personal relationships with most of the restaurants in the Portland Metropolitan and surrounding areas that can help with some of the wait. Ability to accommodate large groups if needed. If you had or have any issues or concerns please contact PDX Limo Service Porltand as soon as possible. We strive for 100% customer satisfaction.